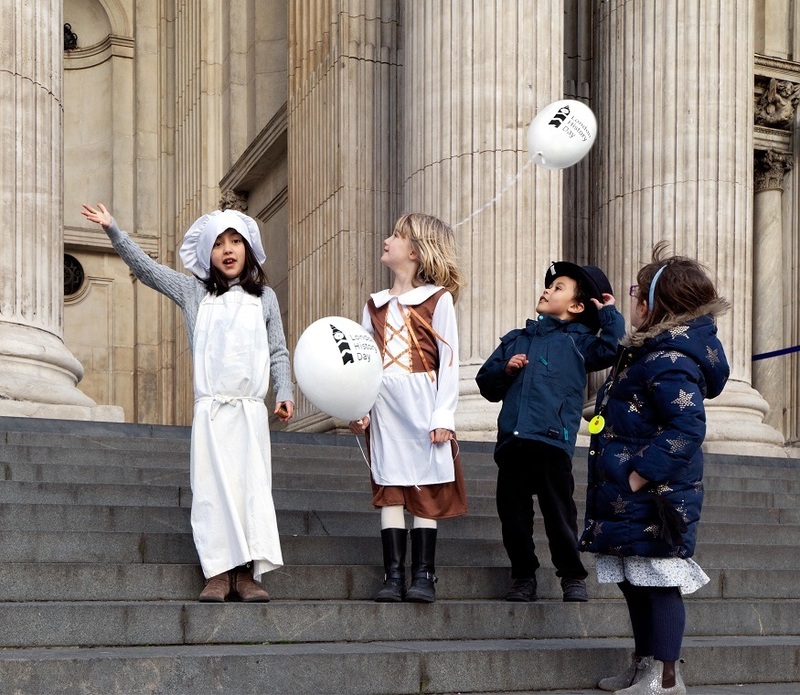 London History Day offers an array of events that explore the capital's illustrious past. Incredible new hi-res photos show London as you've never seen it before. How the ruins of a brutalist London estate ended up at the Venice Biennale. The Chinese firm behind London's electric black cabs has Uber in its sights. Sadiq Khan pledges his support to end period poverty. London cycling commissioner sets sights on diversity. Spurs bring Beavertown to their new stadium. 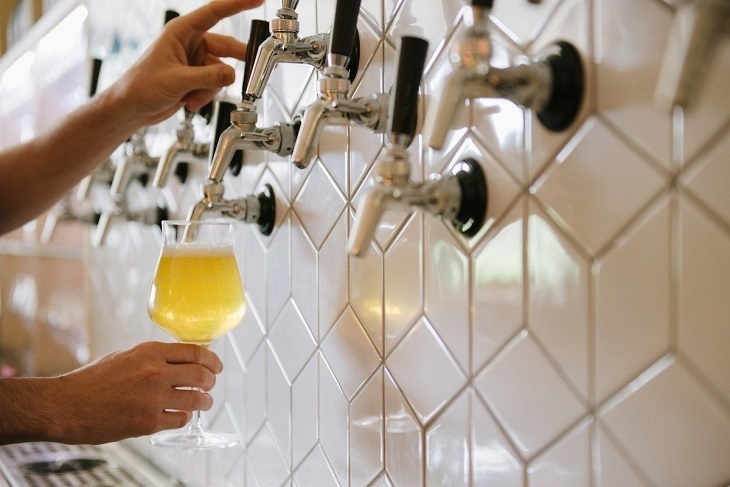 Indulge in a nightlong celebration of farmhouse beer and cheese. What's that noise? Sounds Like Teen Spirit, a charity open mic night dedicated to the most cringeworthy of teenage musings. Expect Bebo quizzes, GCSE art pieces, and texts mined from your old Nokia 3310. All ticket proceeds go to Spear, an award-winning program which helps unemployed 16-24 year-olds from disadvantaged backgrounds find long-term employment.